Top 10 Tuesday Tips from around the web includes our favorite QuickBooks and business productivity tips from other bloggers around the web. We hope you’ll find these articles as interesting as we did. 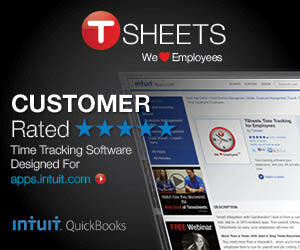 Can QuickBooks Keep Up with Microsoft? Which came first, the Balance Sheet, Profit & Loss, or Statement of Cash Flows? That’s it for this week’s Top 10 Tuesday, stop back next week to see what we’ve come up with. Thank you for including my screencast in your list of the Top 10. I really appreciate that.